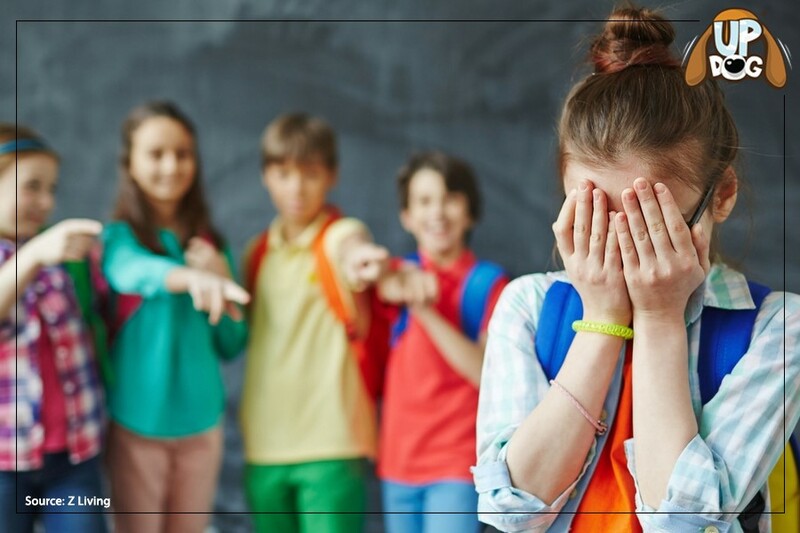 Many kids have been subjected to bullying, but also getting bullied by others. And with this reason, there are lot of approaches and ways on how schools can reduce such incidents. Unfortunately, they are still struggling in implementing those. As parents, you can help your kids gain and develop skills to avoid being bullied and becoming one. Here’s how. Some kids are born with natural talents such as being athletic, good in numbers, artistic, and maybe the kid is naturally talented when it comes to logical thinking. Well, it’s given that not all children are born equal, but the good news is that you can help your kids improve their intellectual abilities while they’re young. 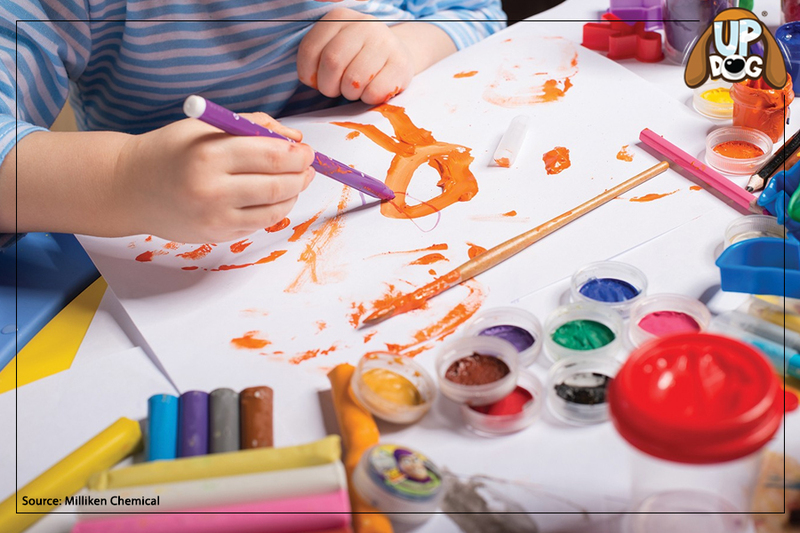 The key to fostering your child effectively is to make every activity fun while they are learning at same time. Learning math at school can be difficult especially it it’s their first time to solve simple equations. 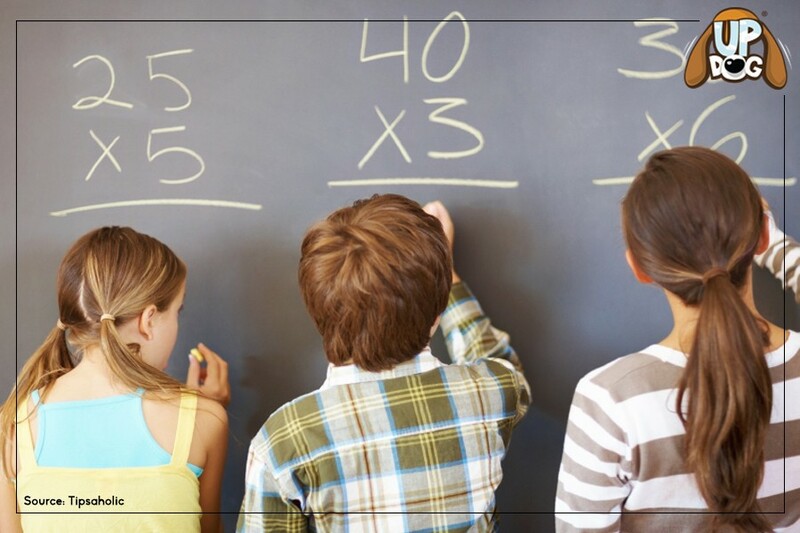 Some students also believe that having a skills in math is an inherited ability, but studies shows that most of the students that became successful are those who work hard to study. 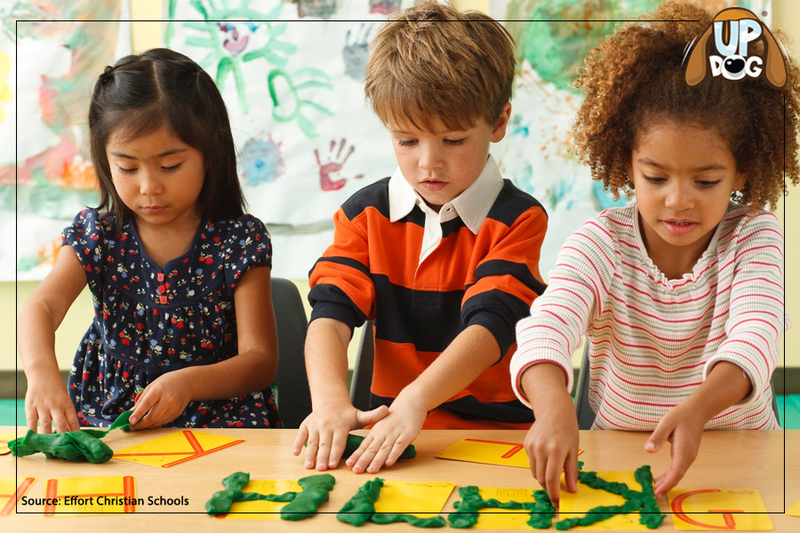 We as parents plays a vital role as well in order for our kid to be interested in math. We often see kids today using technology or gadgets and sometimes they become so addicted to it to the point that they react violently when taken away from them. 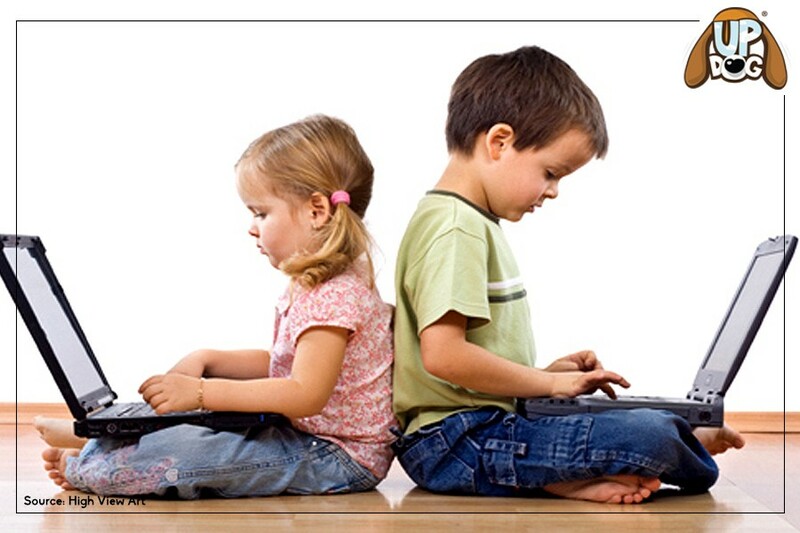 But when we teach our kids the proper way of using gadgets, it can be an educational tool too! 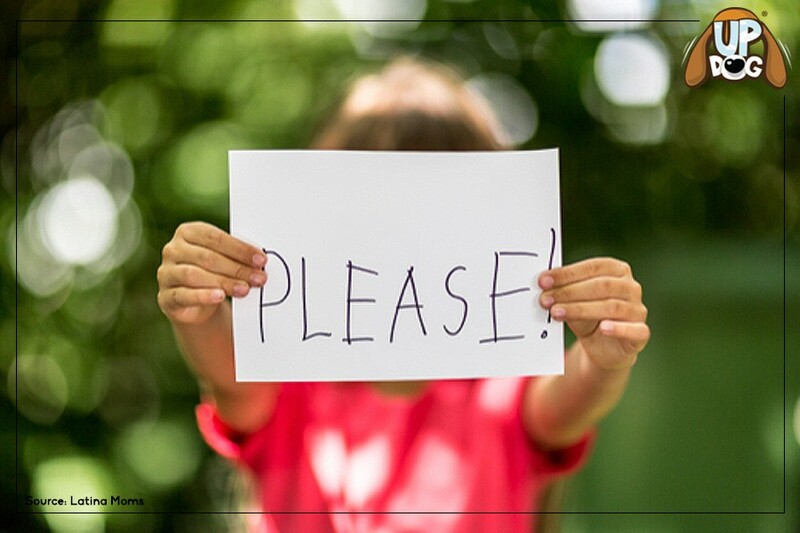 At a very young age, your kids are starting to develop their manners. Many of these manners are acquired from their surroundings, especially at home, where they spend most of their time. 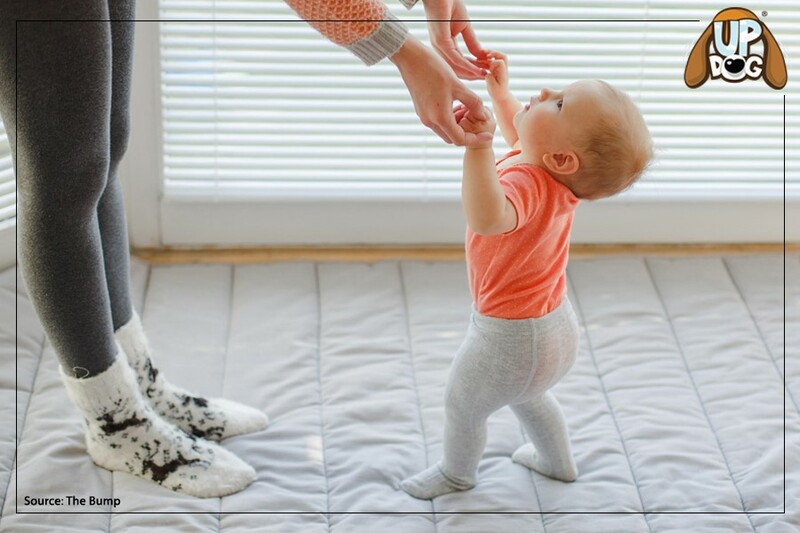 Children have their own in-born abilities, but it is up to you parents to teach and shape their behavior.